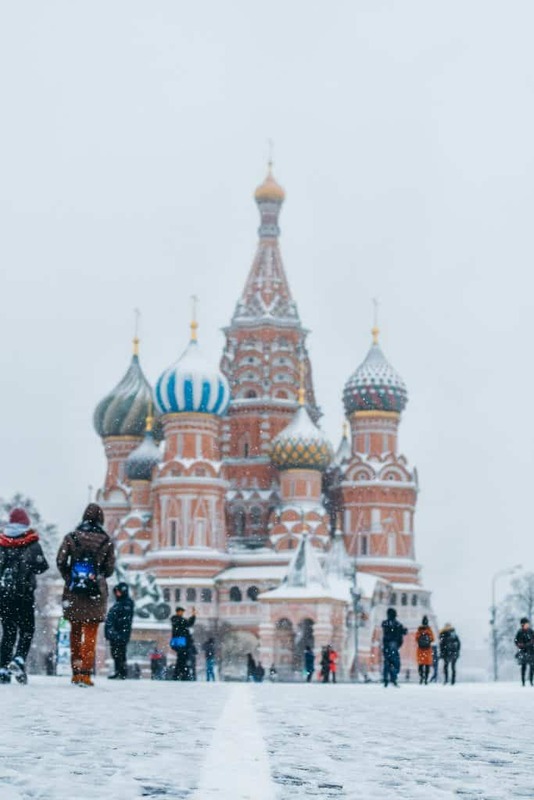 Despite the difficult relation with Western countries in recent years, the number of foreign tourists in Russia, that is to say tourists from outside the former Soviet countries, has not diminished much. This is due in particular to the growth in the number of tourists from China, who are today the largest group of foreign tourists in Russia. Here in this article you will read the most popular Russian destinations for Chinese tourists. Furthermore, this article will also mention some new destinations where Chinese are also interested in. And to end this, you will also find some tips in how to reach the Chinese tourists. A Russian news outlet reported that in 2016 more than one million Chinese tourists were guest in Russia. Furthermore, the Russian newspaper stated that the potential growth in the number of Chinese tourists was enormous. 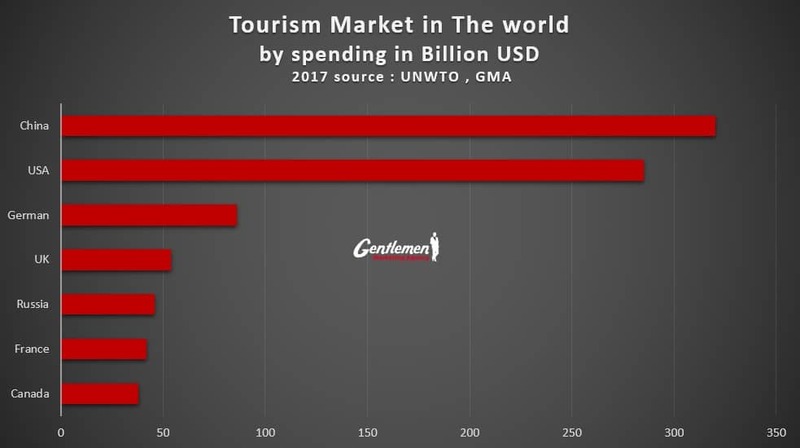 It is no secret that China has led global outbound travel since 2012, with around 135 million dollars Chinese tourists traveling abroad and spending 261 billion dollars in 2016. 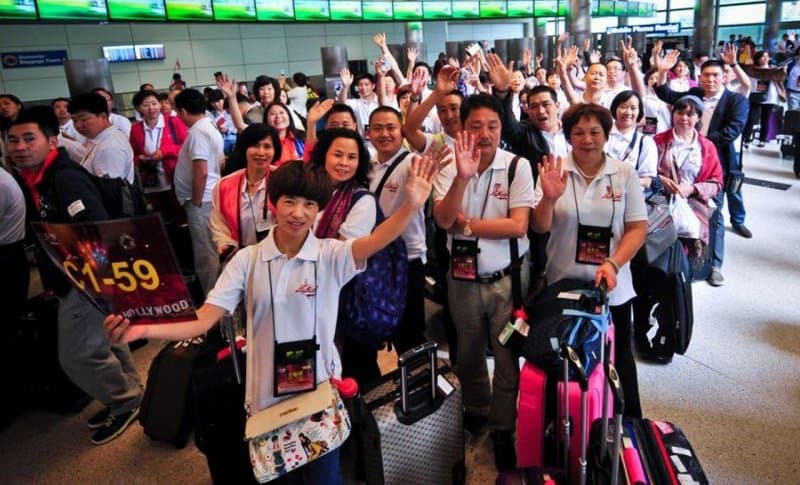 To accommodate growing tourist numbers from China, Russia has introduced visa-free travel for Chinese tour groups and hired Chinese-speaking staff at airports and train stations. The number of Chinese tourists to Russia reached an enormous 1.5 million in 2017. This is the largest number among all countries for tourism to Russia. In addition, in the opposite direction, China has become the runner-up most popular destination for Russian tourists in 2017. Of course, cities such as Moscow and St. Petersburg are very popular destinations for Chinese tourists. And why would you not like it? These cities offer a huge number of museums, parks and breath-taking Russian architecture. Moreover, a thing that you must visit is a traditional Russian opera. This you simply cannot experience anywhere else. The Chinese tourists spend most of their money on city tours and other excursions to discover the city. Another reason and probably the most important reason why Chinese tourist like to travel Russia, is definitely to shop. Both world cities that were mentioned earlier offer a massive number of shops and shopping malls. Here a shopaholic can absolutely shop till he or she drops. Chinese tourists are the most interested in luxury goods such as; Gucci, Louis Vuitton, Chanel, etc. The new popular destination is surprisingly Russian Artic. Chinese tourists are flooding Russia in huge numbers and are especially fond of the arctic regions. The number of Chinese tourists travelling to the lands of the Northern Lights has increased by 400% in 2017. Russian arctic was one of the most popular arctic regions. According to a Russian news site, reported that 840 thousand visa-free Chinese visitors arrived in Russia in the first nine months of 2017. This is a noticeable 24% increase compared to 2016. Good relations between both countries amplify tourism and travel, guaranteeing simpler visa policies and a large number of flights. Chinese tourists became the leading visitors among foreigners of the Russian Arctic national park in 2017. 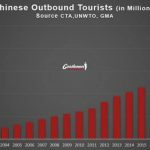 The number of guests from China was 18% of the total tourist flow during the three summer months. Chinese tourists often choose tours on the icebreaker to the North Pole, despite their high cost from 28 to 40 thousand dollars. There were five cruises in the summer season, with more than 80% of passengers being from China. 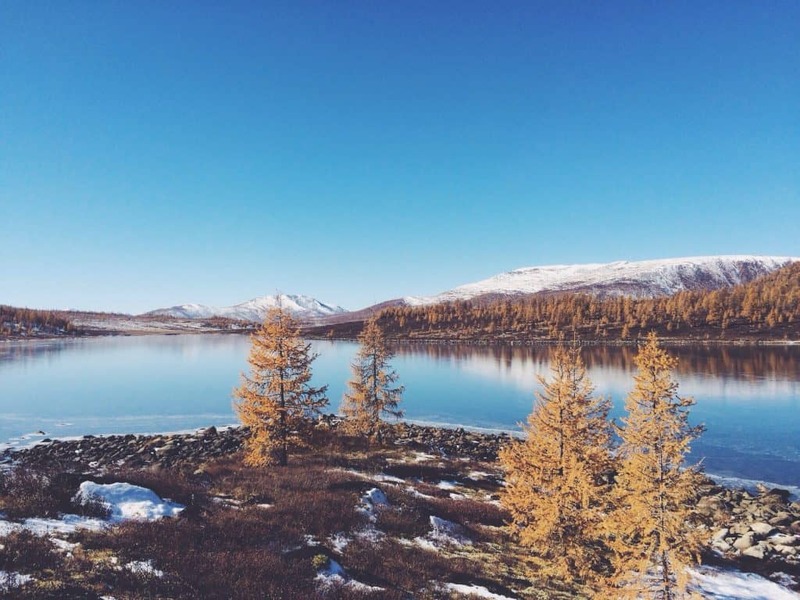 The Russian Arctic national park is also doing as much as possible to make Chinese guests feel at home. Information and menus on the icebreaker are written in Chinese, while the park also offers guidebooks in Chinese for easier understanding. There is great potential in the Russian market. The country can still improve its services for Chinese tourists in order to satisfy the demand in various aspects. The Chinese football team may not participate in the world cup, but that doesn’t mean that there will be no Chinese tourists travelling to Russia. 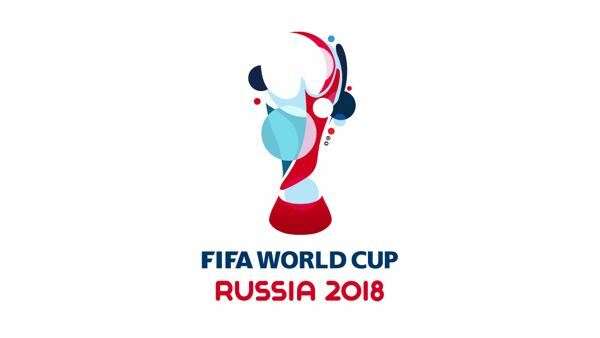 On the contrary, Chinese tourists have even shown more interest in Russia, because this year the country will be the host of the world cup football. Moreover, the number of airline tickets reserved for major venues such as Moscow and St. Petersburg through online travel agencies has sharply increased by 50 percent for this period. Hardly any hotel rooms are available around the 12 major arenas with less than a month before the world’s top football tournament starts, tour operators said. How to target the Chinese tourist? First, I highly recommend you, to create a trustworthy image for your tourism agency. 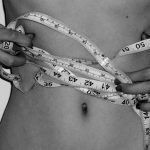 A business that has a good image or reputation is more likely to do very well in the long run. In addition, a memorable logo is very helpful to draw the attention of your target audience and lingers on in their memory. As an example, you can look at all the brands, that has made it globally. They have won the trust and loyalty of their customers, hence why they are so successful. When it comes to starting a business or advertising in China. It is compulsory to find your target audience and how to reach them. While it is important to reach as many people as possible, it is more efficient to target a segment of the population. If you advertise for a specific group of consumers, you will target them directly. Because of this, you will exclusively reach the consumers who are interested and will subsequently mean more revenue for your business. Therefore, before you decide what your message is, and through which channels you should convey it, you must define your target audience. For Chinese tourism, you target group will probably be affluent Chinese citizens. This is due to only 10 percent of the Chinese population possesses a passport that allows them to travel outside of China. 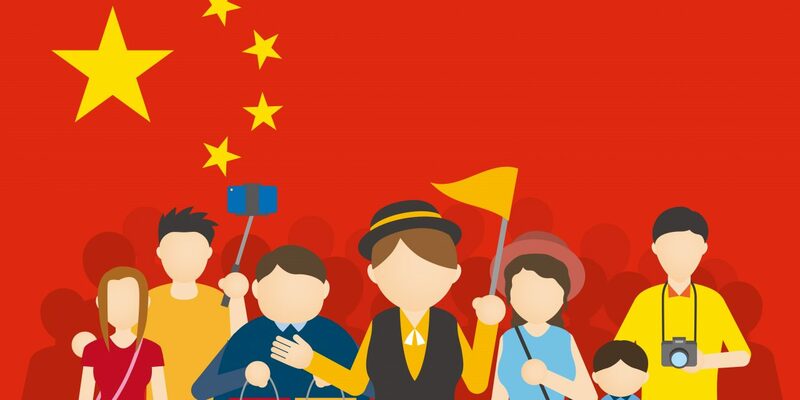 Moreover, your tourism agency will possibly need to focus on Chinese millennials. As they are known not to be greedy and spend a lot of money on travelling and luxury goods. There are four good reasons to create a website for your hair salon business. 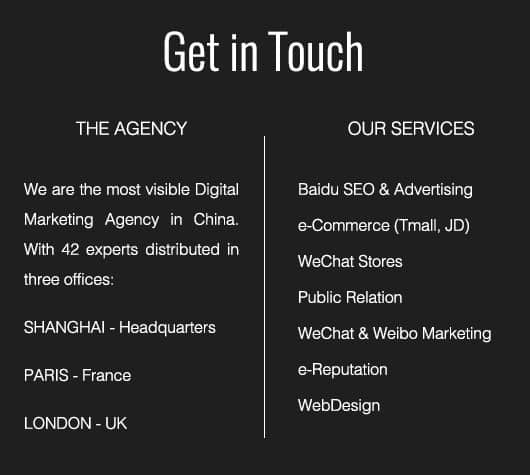 something very important to keep in mind, your website has to be accessible for customers in China. Increasing visibility is one major factor that makes having a website important. Even if people have heard about your tourism agency, they may want to look it up online first, before leaving the house. Provide a map and directions to your company’s offices on your website so that visitors are less likely to have trouble finding the place. A website is online and accessible 24 hours a day, every day of the year. Because of this, potential and existing customers can visit your site for support or information about your tourism agency whenever it is most convenient for them. Your website will act as an essential and always-available resource for information which would otherwise only be accessible during your company’s business hours. The website has a far wider reach than any other form of advertising. 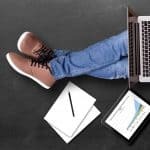 While it takes time to build up enough traffic to your website to make a worthwhile impact on your company’s marketing campaign, it costs next to nothing to do so. Your website will be the centre of your company’s online presence. Your website can also have other important features. For a tourism agency, I recommend having a feature on your website, where customers can make an appointment. Due to, this customer isn’t restricted to business hours. Today, being active on social media is a must for a business, especially in China. If you want to take your tourism agency to China, forget everything you know about Facebook, Twittter, Snapchat, WhatsApp, etc. 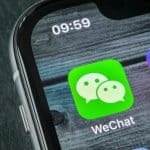 Here in China it is all about WeChat. 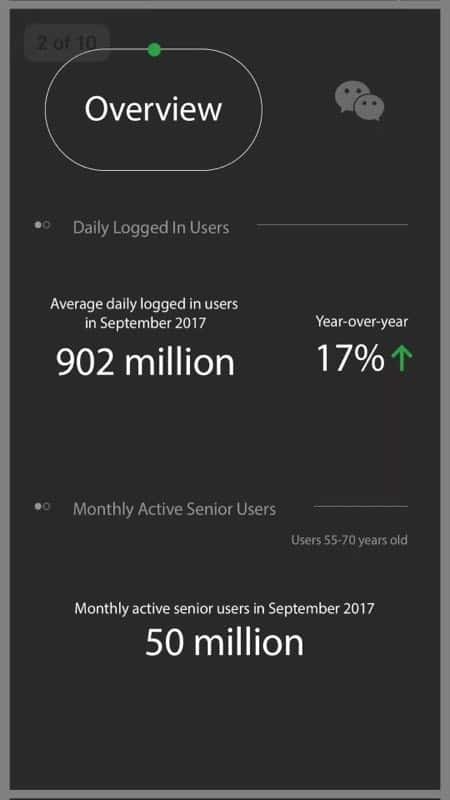 This social network by Tencent counts more than 1 billion active users every month. 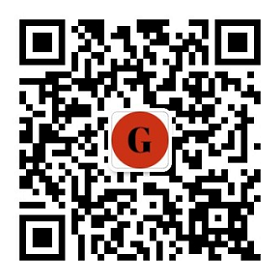 On this platform, you have the opportunity to promote your tourism agency to Chinese customers. And most of all, you have the here the opportunity to interact with prospects and loyal customers. Just as WhatsApp, you can send messages, respond to frequently asked questions and therefore providing a good customer service. Contact between company and consumer should be quicker, more direct and more accessible. Direct chat contact is therefore also next year one of the trends that will develop further. The most obvious platform is WeChat, with over a massive 900 million users daily. And by far the most popular social media app in China. 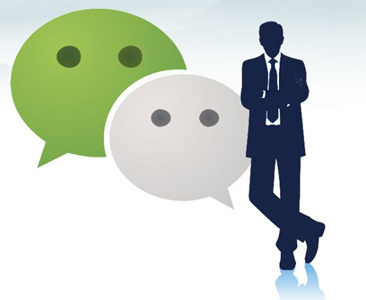 So it is not surprising that more and more companies are considering using WeChat for example community management or other forms of communication with customers. After all, the customer is online anytime, anywhere and expects the same for the company of whom the customer has purchased products or services. Besides that, there is another way to market your tourism agency. You also have the option to work with intermediaries. Instead of you promoting your fashion brand yourself, intermediaries can do the work for you. Intermediaries could be actors, singers, internet celebrities, in general they are trendsetters. These idols have many fans, who support them and want to live the same life as them. If these trendsetters use or recommend your tourism agency, fans will notice your agency and want to have it too. Keep in mind that this is not the easiest way of advertising your tourism agency. It’s difficult to say which intermediary is the most useful and has the most influence on the target audience. But when this communication tool is used right way, it can without a doubt boost your business in no time.